The Pixel 3 XL doesn't have the best specs, the best design, or the best price. But it has a stellar user experience you can't get in any other Android phone. It probably shouldn’t surprise you to discover that the Google Pixel 3 XL is a great phone. It’s a wonderful thing to use, has a fabulous camera and looks utterly gorgeous. It’s the quickest, slickest phone I’ve ever used and is without a serious flaw. Considering how poor the Pixel 2 XL’s display was last year, that was never a given. Ultimately, the Pixel 3 XL is the phone the Pixel 2 XL should have been. 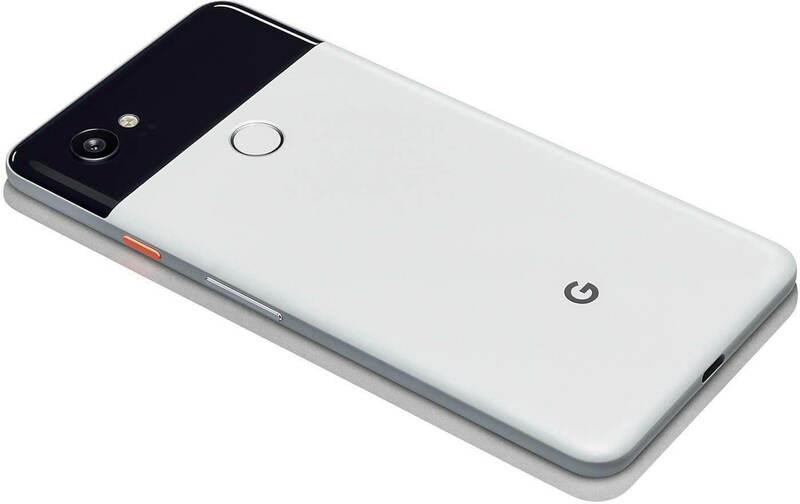 The Google Pixel 3 and Pixel 3 XL start at $799 and $899, respectively, for the 64GB models. That’s not cheap when you consider phones like the One Plus 6 are available for hundreds less, but in the overall landscape (and certainly compared to Apple's iPhone XS), the new Pixels aren’t the most expensive flagships either. 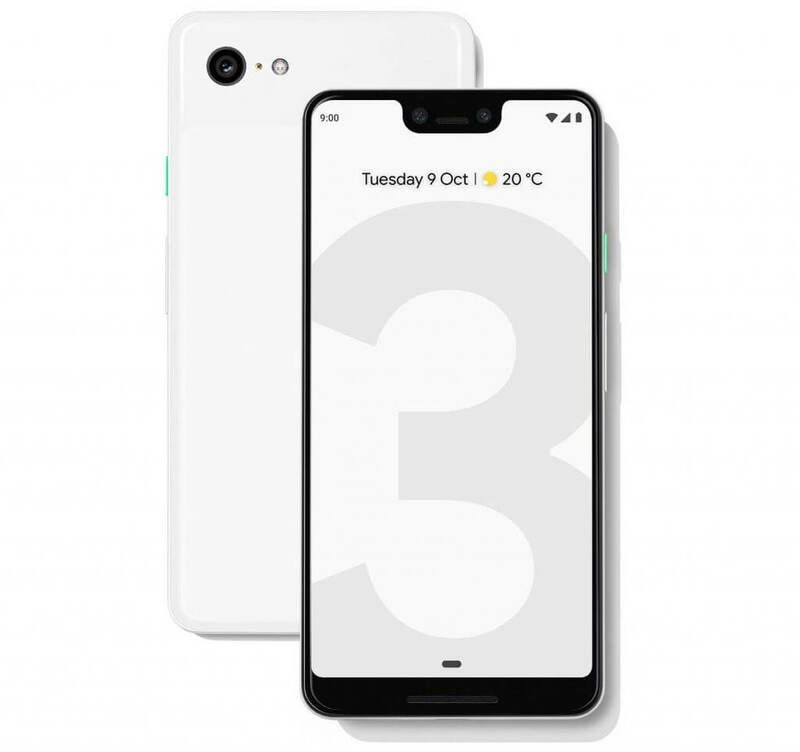 Ultimately, Google seems to have balanced things nicely with the Pixel 3 and Pixel 3 XL. If you’re in the market for a new smartphone, do yourself a favor and check them out. Make no mistake, if you’re an Android user then there needs to be a very good reason not to have the Pixel 3 and Pixel 3 XL at the top of your upgrade list in 2018. Indeed the biggest decision is figuring out whether the Pixel 3 XL’s notch is as much of a deal-breaker as some say it is. 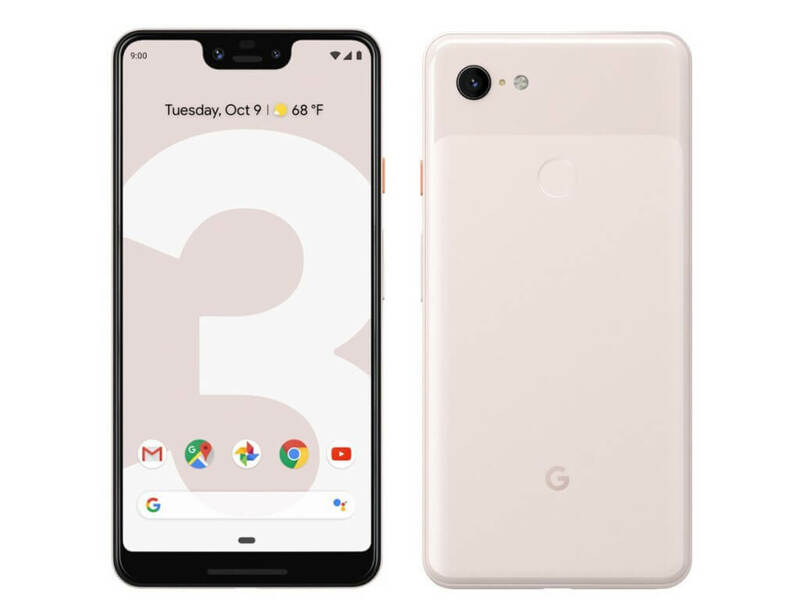 That comes down to personal opinion, as does whether you prefer the more hand-friendly scale of the Pixel 3 or its expansive bigger sibling. Google doesn’t lead with the fact that the Pixel 3 starts at $799, but in a world full of flagships that start at $200 more, maybe it should. Sure, it’s not exactly cheap, but these days, it feels like a downright steal for a top-tier flagship. Google is a world-class software and AI vendor. Its phones should be a shining combination of AI + Software + Hardware, but one of those components isn't pulling its weight. Google is great with bits and bytes, but the hardware, as they say, is hard. Barring any major issues like horrible lag that some Pixel 2 users experienced, the Pixel 3 is a slight upgrade over the Pixel 2 in all the areas where it really matters: camera and software. With the Pixel 3, I know I’ll be getting monthly security updates on time every month, and will get Android upgrades all the way to Android S.
The Pixel 3 XL delivers excellent performance on all fronts, and I dare say that it’s Google’s best phone yet. While it’s certainly a solid choice for Android purists, it loses when it butts head against the Samsung Galaxy Note 9 and its more robust features. Additionally, there isn’t enough value for Pixel 2 XL owners to upgrade. Though the Pixel 3 XL brings a far superior display and a few refinements, it doesn’t offer enough substantial overhauls to warrant the $230 premium over the Pixel 2 XL’s current price. The superb cameras combined with polished hardware, stock Android 9 Pie, and practical uses for AI, make the Pixel 3’s two of the best smartphones of the year. They’re hands-down the best Android phones so far. If you want to buy a smartphone for the camera alone, then get the Pixel 3 XL because it is amazing. But, if you’re already on the Pixel bandwagon there haven’t been enough incremental changes to make you upgrade.